For the 2nd time, with a group of students' participation, Hua Xia dragon team was able to fly 2 awesome dragons high! Our drum team put on a beautiful synchronized show as expected, despite their limited amount of practice time. Golden Dragon Martial Arts students showed their muscles as usual. Loved it! Can't name everyone here but we have you on the video. Great many thanks to the event organizers and room parents. Without your hard work, this event won't be possible. Thanks to all the students, parents, teachers and staffs for participating and contributing! You are awesome! Also accredit to DaTou WaWa leader CP Wang Laoshi (photo attached). 1) CNY tickets redeem this Sunday, 9:30 am - 2:30 pm, in the office. Don't miss it! 2) Chinese calligraphy (brush) lesson for parents by Mr. Ken Xiao. Details see flyer. 4) Passport pick up this Sunday, 12 noon, in the office. 5) HOPE-CHINESE NEW YEAR CONCERT, by top musicians. Friday, 1/27 and Saturday,1/29. 6) H&H Advancement is coming back. Details see flyer. 7) Math Program placement test: the same program as of the presentation on this Sunday. 9) Ivy Review is back, by Mr. Michael Xiao. Flyer will follow. 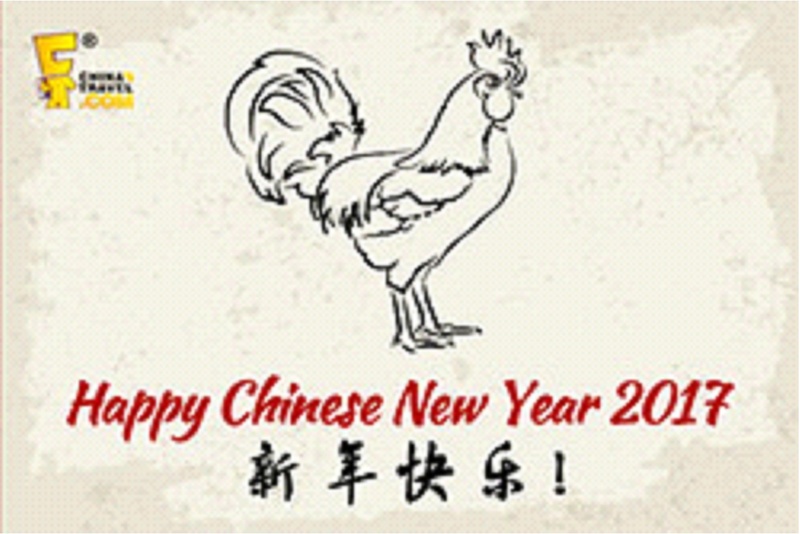 Wish you all the best in Year of Rooster!